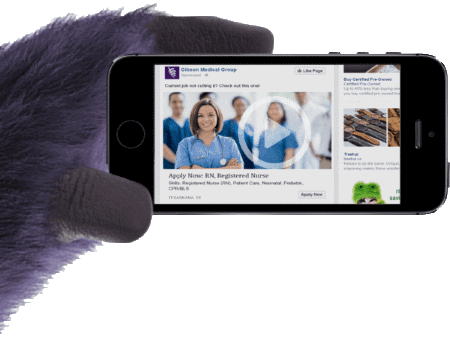 Monster Job Ads and Social Job Ads do the recruiting for you. 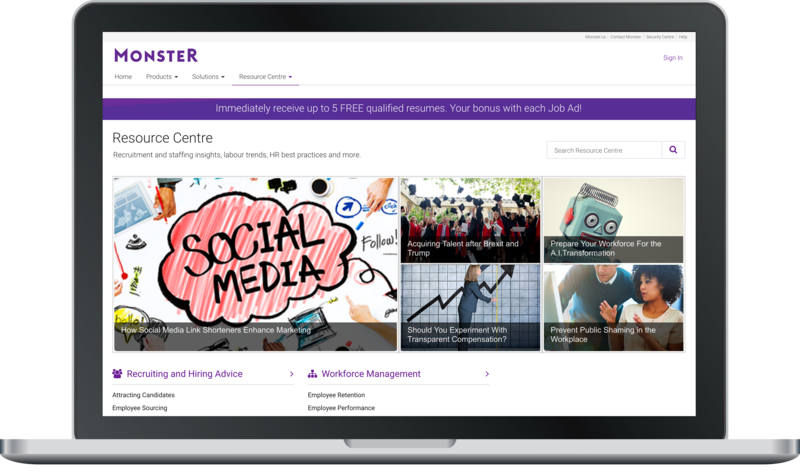 Monster reaches talent wherever they are – on Monster, on social, on mobile or across our network of thousands of partner sites, and provides precise targeting to put you in front of the right people with the right skills – even if they aren’t looking for a job. 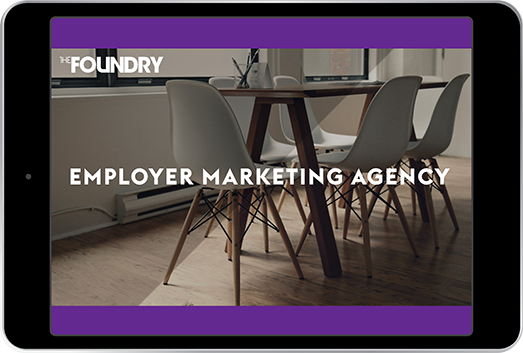 The Foundry by Monster helps recruiters and HR professionals across Canada tell their compelling brand story, and engage in meaningful conversations with candidates, both online and offline. We have resources to help you not only improve your employee recruitment cycle, but also to help you manage and retain an engaged workforce.